ASA Career - "Your roof is our reputation!" 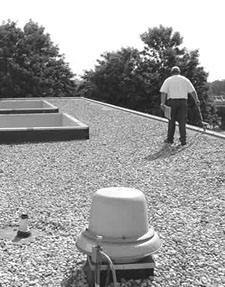 Alan Stevens Associates, Inc. is a roof management and consulting firm headquartered in Cedar Rapids, IA and staffed to provide service on a national basis. If you are the kind of individual who believes in quality and dedication, that takes pride in a job well done, then we want to hear from you. Copyright © 2010 Alan Stevens Associates, Inc., All rights reserved.